Thank you to everyone who entered our Want it Win it giveaway! We love Thursday's as we get to treat one crafter to a prize they really want to get their hands on. Read on to find out who has won this time! 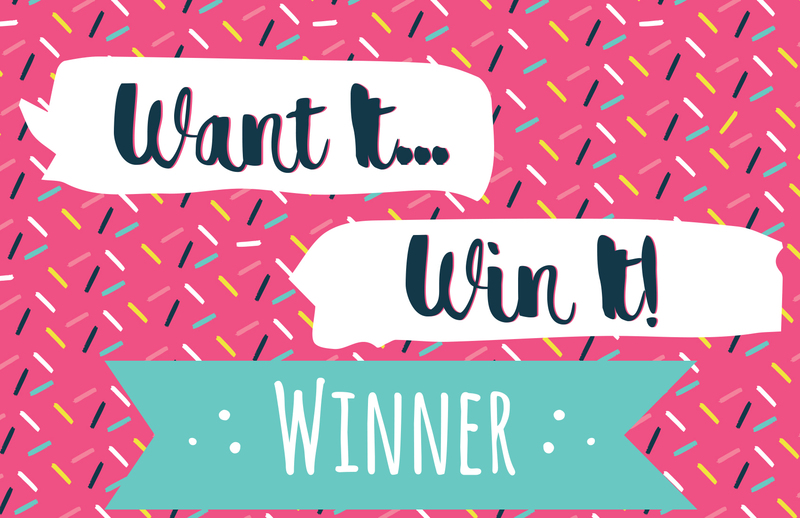 AdrienneBem asked to win a First Edition 6x6 Craft a Card die, congratulations! This beautifully designed die will be perfect to use for a variety of occasions, we can't wait to see how you use it in the inspiration area! Thank you again to everyone who joined in, make sure to check out our Monthly Competition for another chance to win a crafty prize! Congratulations. I think you'll be busy making cards. Enjoy.